The inaugural episode of The Best There Ever was is about a match that, appropriately, took place in New York City. 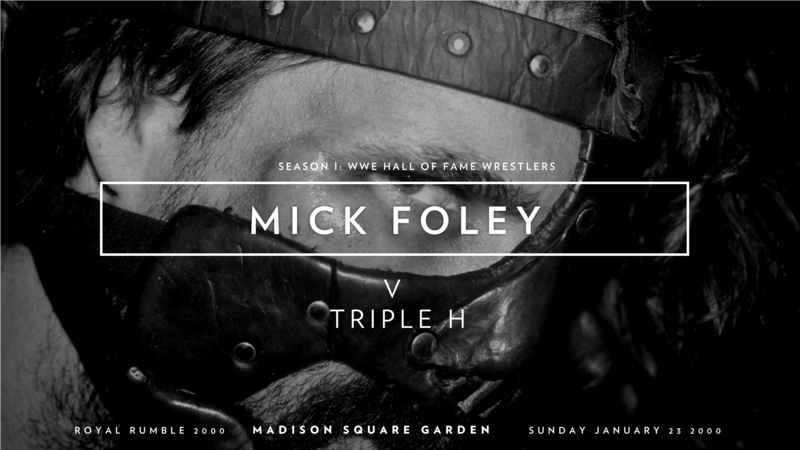 At Madison Square Garden on Sunday, January 23, 2000, Mick Foley took on HHH in a street fight at the Royal Rumble. 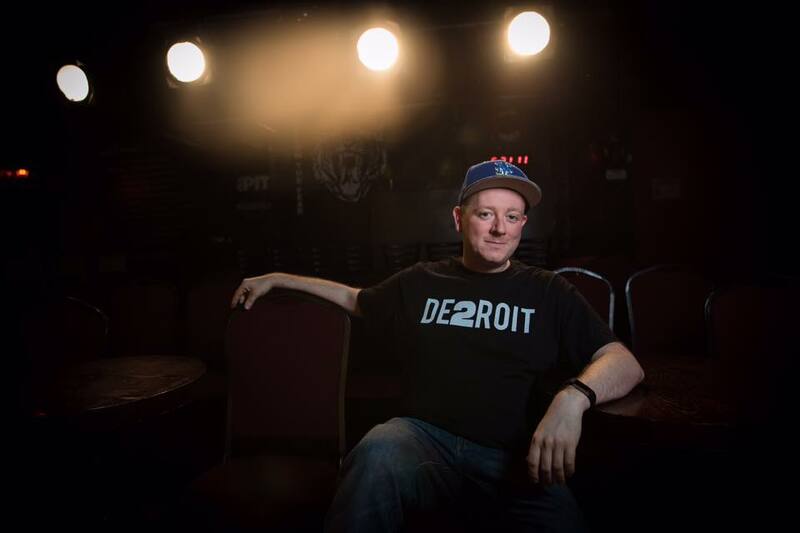 Joined by co-host of sister show Jews & Reviews is Paul Cory as they discuss a man with many names and many faces who made his way to the top and most certainly “deserved it”.